The 2011 Aby Calender is ready to be ordered! Click on the link to have a preveiw and order detail. Abyssinians have a very special character and a temper like no other breed has. They are extremely devote, loyal and loving to their humans. 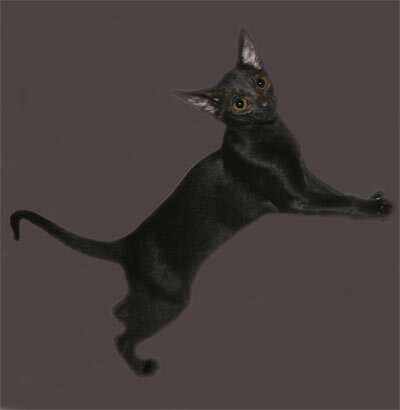 Abyssinains are cats that live to be loved. They don't care if you are reading, typing, writing, sewing, knitting, eating, sleeping, or any of these "inconsequential" things; if they want to be loved and petted, they want it right then, no matter how busy you might be! Aby kittens are very playful, but not in a destructive way. Adults always keep their playful ways too, but they are quiet and well behaved. For a delightful, affectionate, playful, intelligent, alert, constantly purring, exquisitely beautiful companion, an abyssinisn is what you want!! The new 2011 Aby Calender is finaly here.